Why me? Everything I’ve experienced so far proved to be insufficient. The knowledge the work, the talent I possibly have – they are all of such a small size compared to Pat’s genius. This album is the bravest of my dreams coming true. Sung in Polish. The message, I believe, reaches beyond the language boundaries. I hope that our passion, determination and love can still be sensed, or felt. Let me pray it can be a message of peace in this turbulent world. It is agreat place to live, though. Otherwise Pat would have chosen some other world, some other time, to bless it with the gift of his music. Poland is a special place, a place filled with some of the soulful and unique people and musicians anywhere. The relationship that I have enjoyed with the audiences and players there over the years has been a wonderful and unique enrichment to my live, musically and personally. 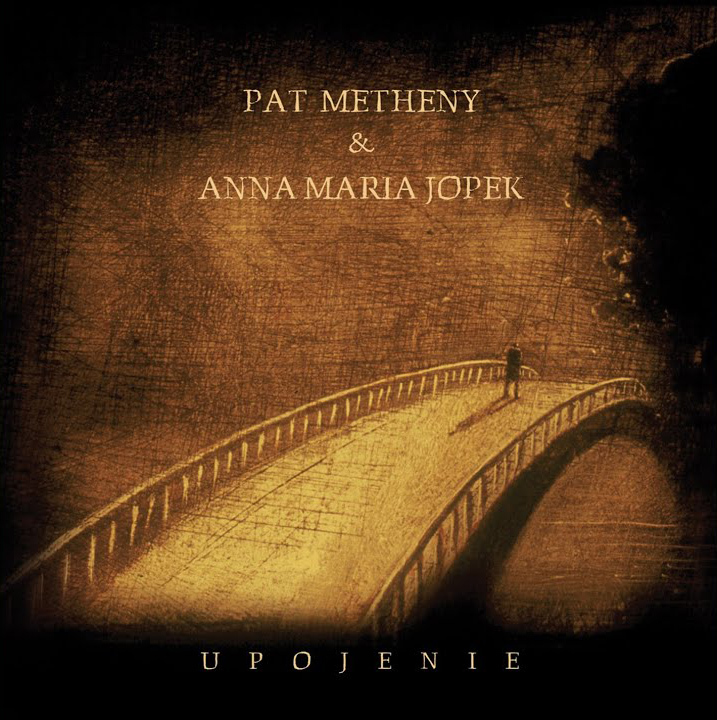 While performing at a jazz Festival in Europe in the summer of 2001 I was approached by an exceptional young Polish musician, singer Anna Maria Jopek. Her dream was to collaborate on a project together, blending out sounds with all-star cast of the best Polish players playing some of my tunes, some Polish folk melodies and some of her own compositions. Her dedication and sincerity were compelling and as I became familiar with her music over the next few months, I was impressed with everything about her music and her singing. Acoustic guitars made by Linda Mazner, Toronto, Canada. Electric guitar by Ibenez.